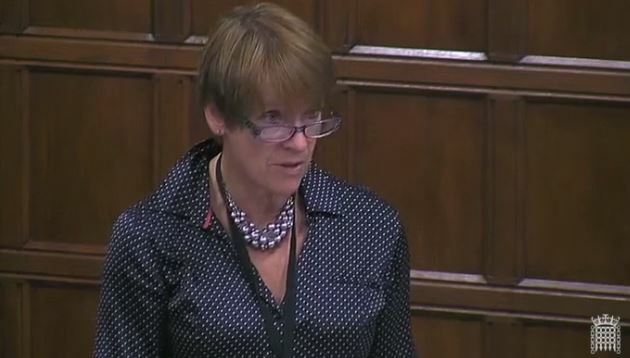 Dame Caroline Spelman (Meriden) (Con): Thank you, Mr Hanson, for calling me because I omitted to put in to speak last night, for which I apologise. It was an oversight, but one that I should not have committed. An interesting cross-section of Members of Parliament is in attendance to support my hon. Friend the Member for Strangford (Jim Shannon) who, as chair of the all-party group on international freedom of religion or belief, had the foresight to call for this debate. We welcome to the Chamber new Members who are showing their concern for the persecuted, and returning Members who we know through their faith will take a stand for the persecuted. As my hon. Friend the Member for Torbay (Kevin Foster) so eloquently put it, we are all here to show our solidarity, and that is the important point. Some Members may not even speak, but we are numerous and we wish the persecuted out there to know that. I will focus briefly on the role of the Foreign Office and embassies. Thanks to the foresight of my hon. Friend the Member for Strangford, we were lucky enough to have Lord Ahmad speak to the all-party group. He underlined the fact that freedom of religious belief is a priority for the Foreign Office, but in welcoming my right hon. Friend the Member for Cities of London and Westminster (Mark Field) to his new role as Minister for Asia and the Pacific, I want to inquisition him about what that means in practice. We are delighted that the Foreign Office has reissued its toolkit and that there are guidelines for every embassy around the world about what they should be doing to make freedom of religious belief a priority. We want to be absolutely sure, however, that that book of guidelines does not sit on the shelf gathering dust. I urge the Minister to give us answers in the debate, if he can, so I am interested to know what percentage of the discretionary funds that embassies have to spend on local projects is ​in fact spent on projects to support the freedom of religious belief. I want to know whether, in practice, the Foreign Office thinks in such terms, when some countries—16 in particular, as my hon. Friend the Member for Strangford said—are seeing a rise in the persecution of Christians. The background is one of increasing persecution of Christians in parts of the world where we are significant donors of aid. How recently has the Foreign Office had a systematic review of its human rights interventions to assist persecuted Christians? 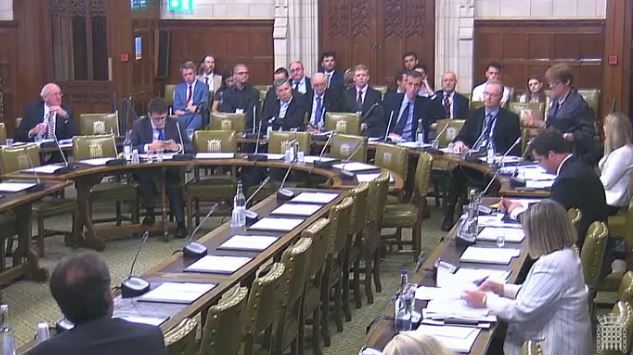 We may not get the answer in the debate, but perhaps it will be possible to give interested Members some hard evidence of freedom of religious belief being made a priority. I will finish by focusing on a test case. On behalf of the Church of England, of which I am the Second Church Estates Commissioner, may I ask where the Foreign Office is taking bilateral decisive action? We are looking closely at a recent case that occurred on 10 June in Pakistan, which is the second largest recipient of our overseas aid. The Pakistani anti-terrorism court convicted Taimoor Raza of committing blasphemy on Facebook and he has been given the death penalty. It is the first time that someone has been charged under article 295C of Pakistan’s penal code, which makes blasphemy on social media an offence. I cannot help but contrast that with restrictions that are not in place in other parts of the world, including at home—not that I wish anyone to go that far, but I would like to see some better policing of social media. The Church of England will be paying close attention to that case. The Bishop of Coventry has tabled a series of written questions to highlight it. I, too, have a request, although it may be one that needs to be left pending, because it needs time for a response—we would all like to see what, in practice, it means to make freedom of religious belief a priority.